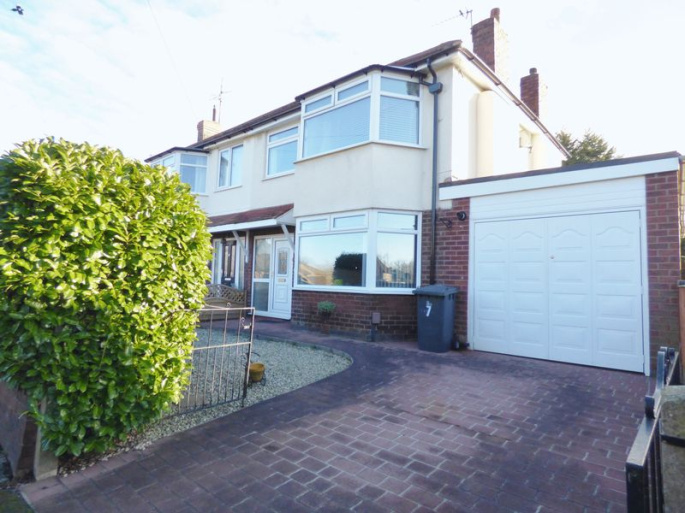 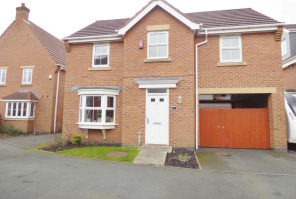 New Way Homes are delighted to offer for sale a rare opportunity to acquire this immaculately presented three bedroom, extended semi detached house situated in a much sought after location in Great Sankey. 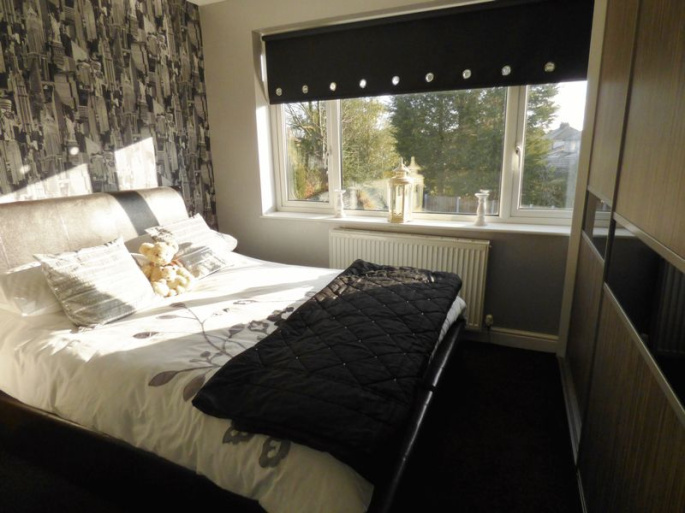 The accommodation is within easy walking distance of highly regarded primary and secondary schools and is just a short drive to Gemini and Westbrook shopping centres. 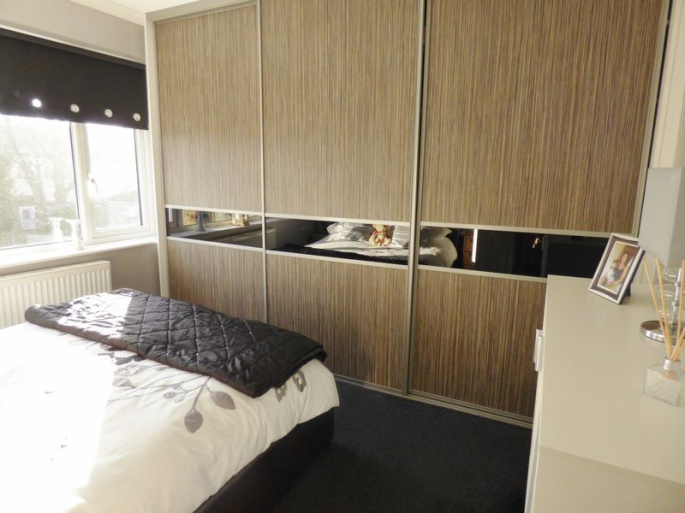 Rail and major motorway networks are also close by. 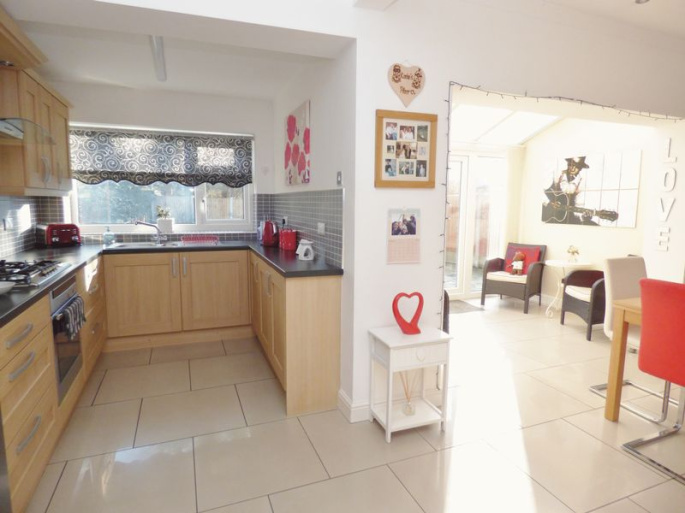 The property is arranged over two floors and briefly comprises on the ground floor of impressive entrance hallway with stairs leading to the first floor, spacious bay fronted lounge, open plan kitchen/dining area and morning room overlooking the larger than average rear garden. 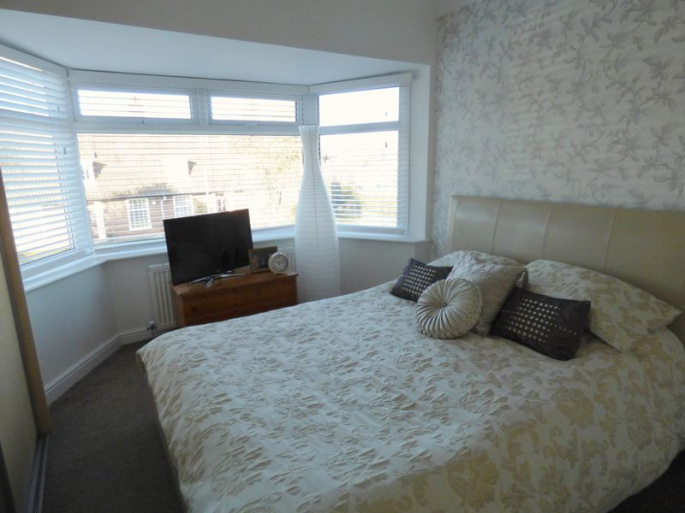 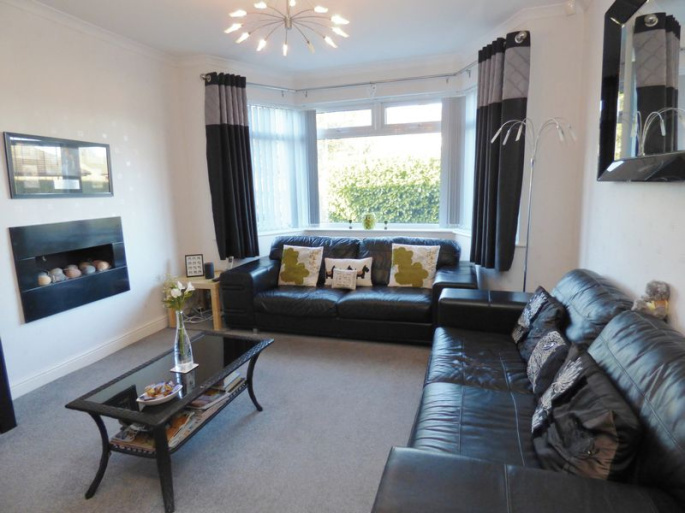 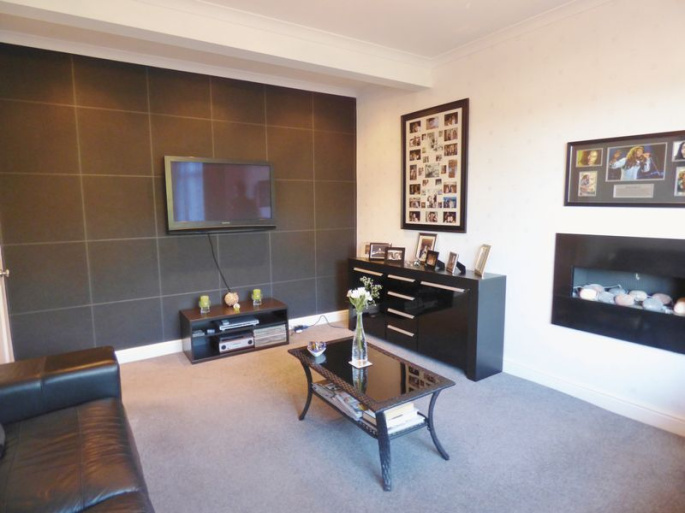 To the first floor there are three bedrooms, two with fitted wardrobes and family bathroom. 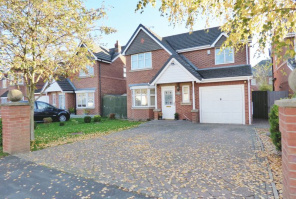 Externally, to the front of the property there is a low maintenance stone garden area and printed concrete driveway, providing off-road parking, leading to an attached garage. 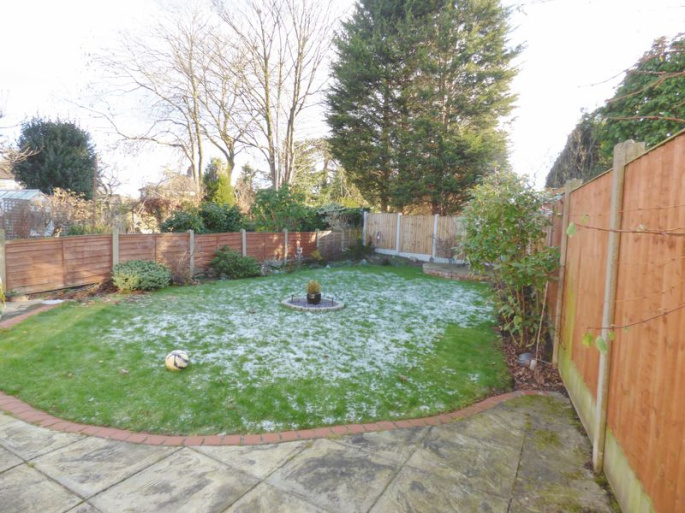 The rear of the property is fully enclosed and offers a large laid to lawn garden area with mature borders and paved seating area. 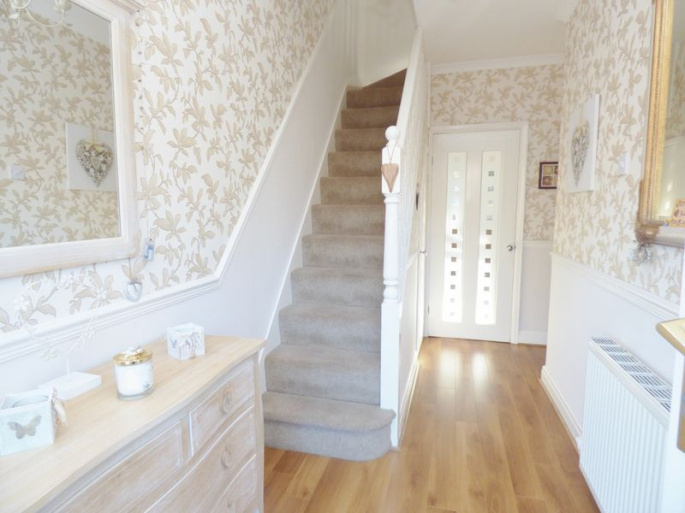 Impressive entrance hallway with double glazed door to the front elevation, stairs to first floor, radiator, under stairs storage cupboard, dado rail, coved ceiling, laminate flooring. 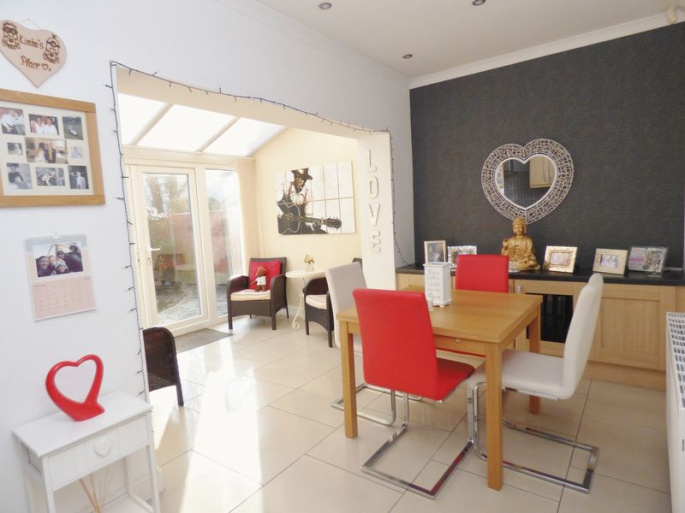 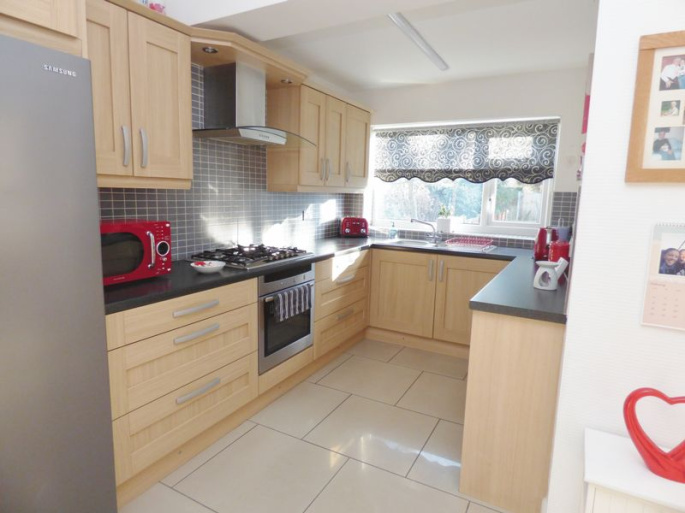 Open plan kitchen/dining room with double glazed window to the rear elevation, range of wall and base units, oven and hob, dining area with radiator and spotlights leading to morning room, tiled flooring. 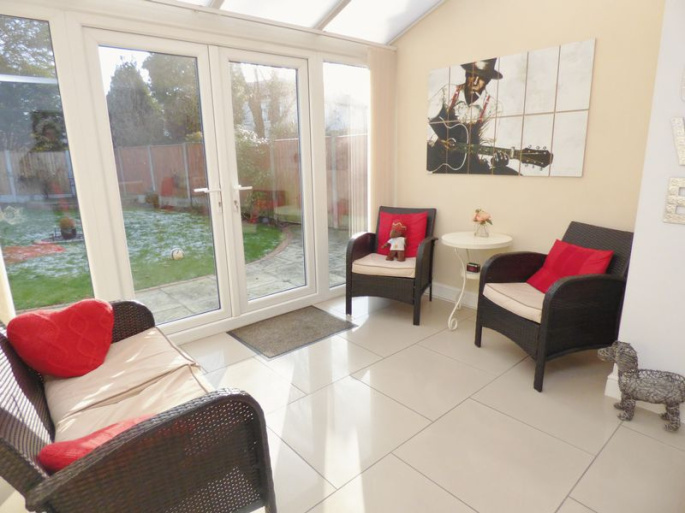 Double glazed french doors to the rear elevation, radiator, tiled flooring. 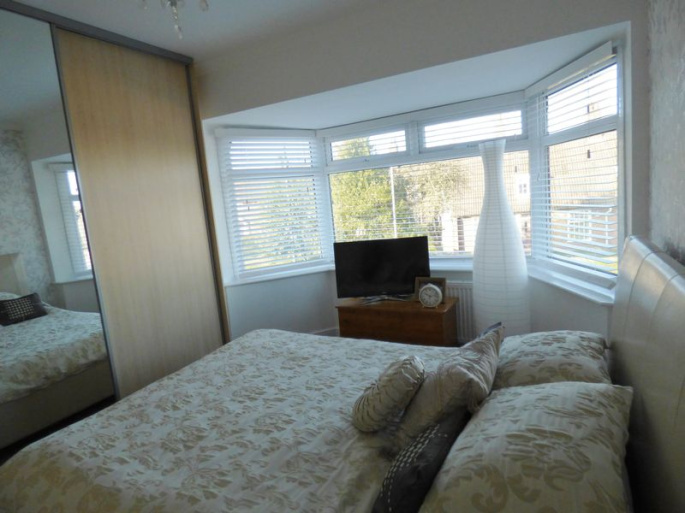 Double glazed bay window to the front elevation, fitted wardrobes, carpet flooring, radiator. 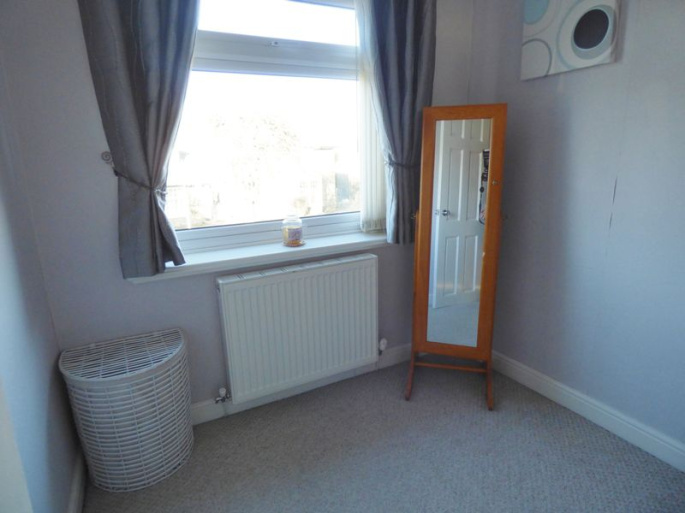 Double glazed window to the rear elevation, fitted wardrobes, carpet flooring, radiator. 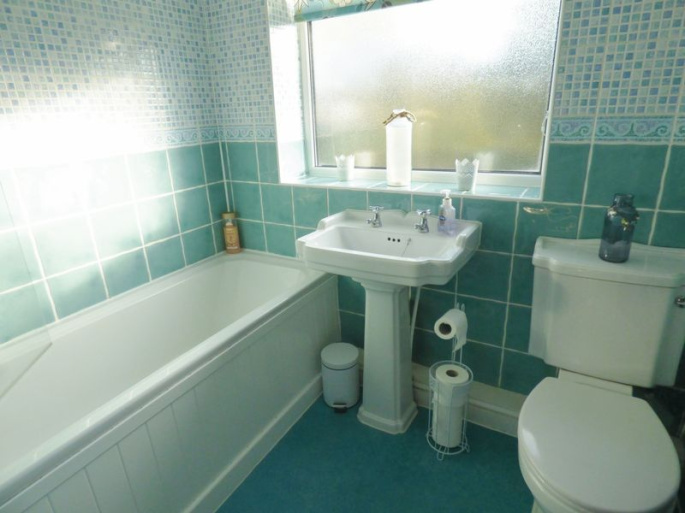 Double glazed window to the rear elevation, three piece white suite comprising bath with shower over, low level wc and wash hand basin, heated towel rail, tiled walls. 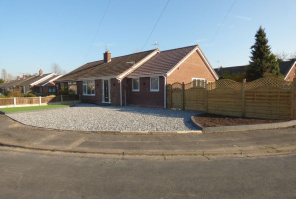 Externally, to the front of the property there is decorative stone for low maintenance and a printed concrete driveway, providing off-road parking, leading to an attached garage. 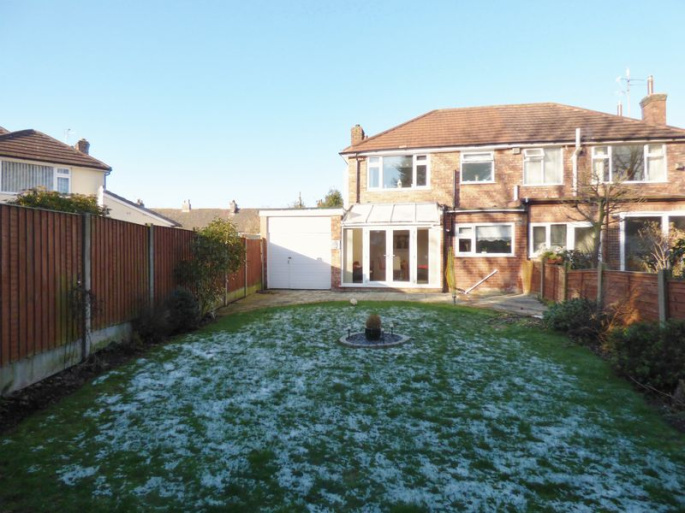 The rear of the property is fully enclosed and offers a large laid to lawn garden area with mature borders and paved seating area.